Flight Brigade to play at Heptonstall Festival! UPDATE: Sadly due to recording commitments, Flight Brigade will no longer be able to appear at Heptonstall Festival this year. We hope to welcome them to the festival in the future, and look forward to hearing their new material! If you haven’t already heard, the Heptonstall Festival is returning in 2014 on Saturday 20th September. The organisers are keen to build on the fantastic event of last year and aim to bring you first class live music from the local scene and further afield. The music will kick of in the old church ruin at around midday after the much anticipated parade extravaganza. 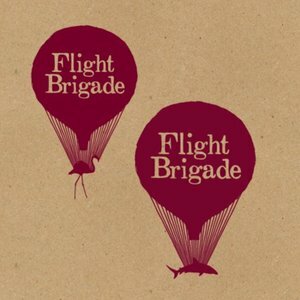 With ‘glorious folk-tinged stadium anthems’ (Record of The day), Flight Brigade is the coming together of two families. Ollie Baines (lead singer) grew up in Ohio on a farm before eventually ending up back in the UK in Hampshire, where he first met fellow band member (and also now his wife) Miriam when they were kids. Her sister Dorry plays violin and joins Miriam in harmonies, the girls having been steeped in the 70′s British folk scene, thanks to their musician parents who supported the likes of Paul Simon, John Martyn and toured with Roxy Music. Having supported Grouplove, Dry The River, Stornoway, King Charles and Seth Lakeman, Flight Brigade also won two live competitions to play main stages at Hop Farm and Blissfields festivals. Alongside live sessions for BBC Radio 2, BBC Introducing, TOMS & Lee Cooper the band’s EP has been played on national radio in Canada (CBC Radio 2) as well as BBC 6 in the UK (Steve Lamacq & Tom Robinson) and Bob Harris (BBC Radio 2). The band were also commissioned to compose the music for an ITV documentary about Syria and Haiti as well as the International World Cup campaign for Unicef. They are currently finishing their debut album, co-produced by Gavin Monaghan (Kings of Leon, The Editors). Recently (June 28th 2014) Flight Brigade’s new single Siren’s was Vimeo Staff Picks gaining over 100000 views in its first week. We literally can’t wait for this! 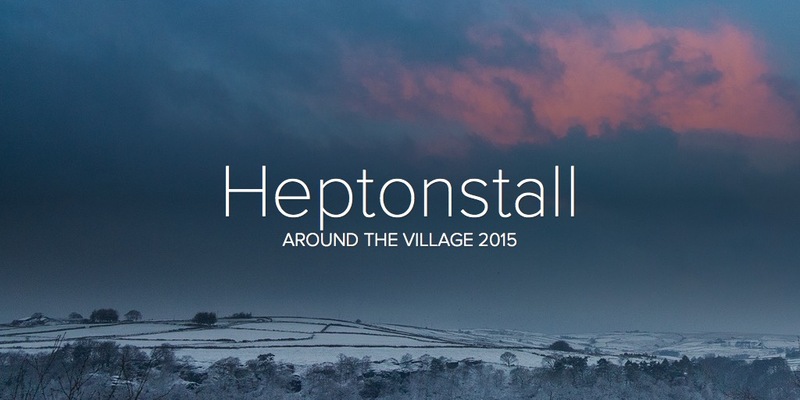 This entry was posted in Events, Heptonstall Festival, Uncategorized and tagged band, festival, live music. Bookmark the permalink.